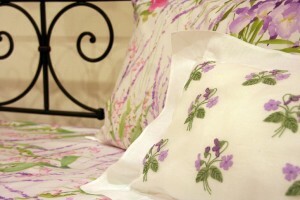 Lets spring get into your house! 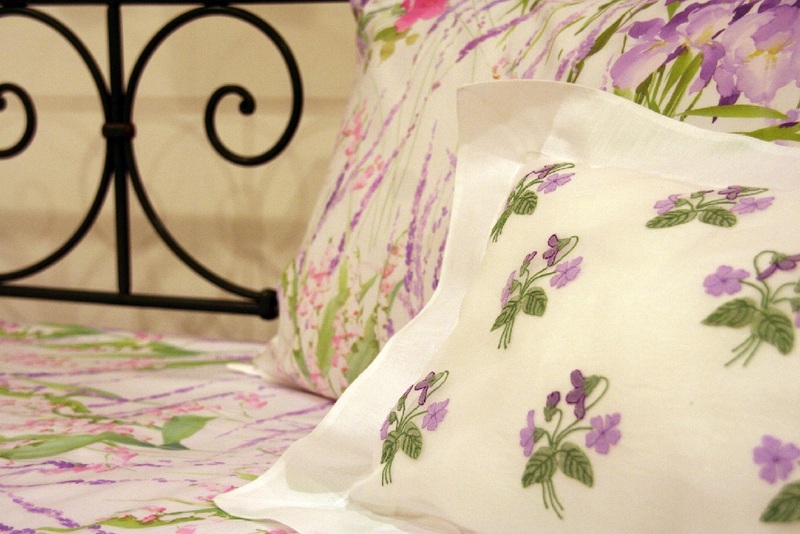 Purple, lilac, soft green… Spring colors bring joy and happyness into your bedroom. 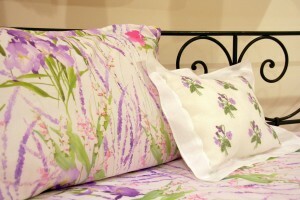 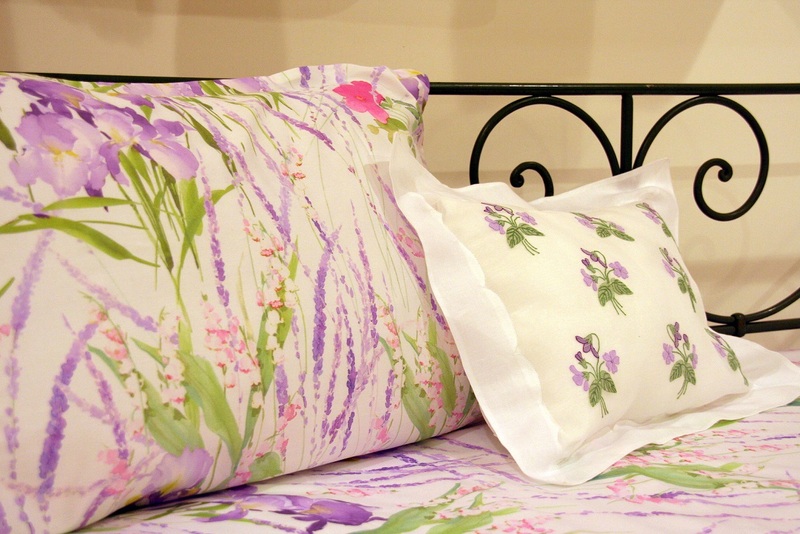 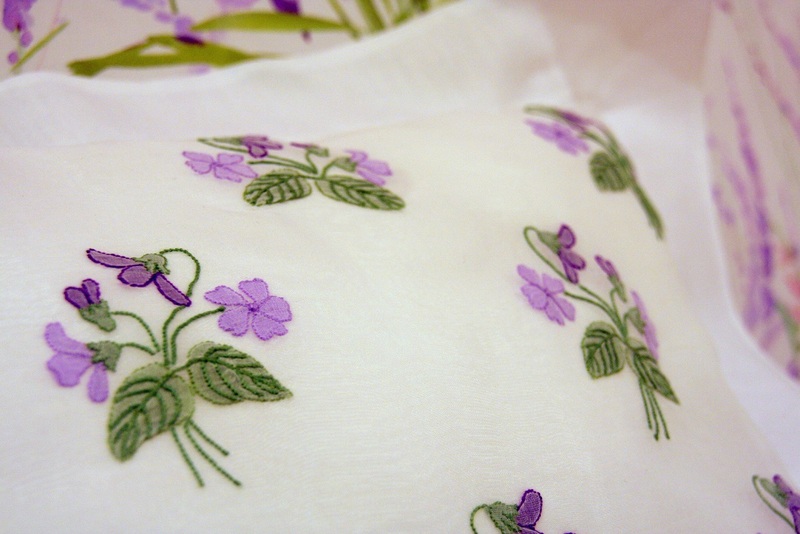 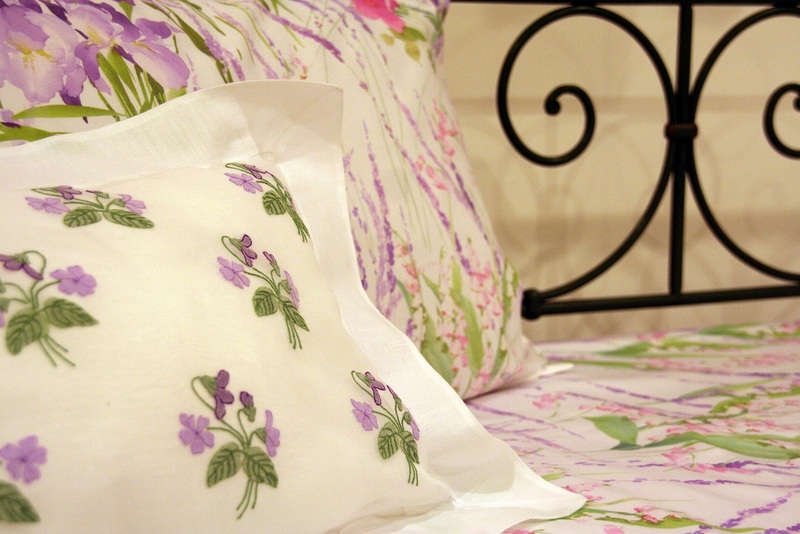 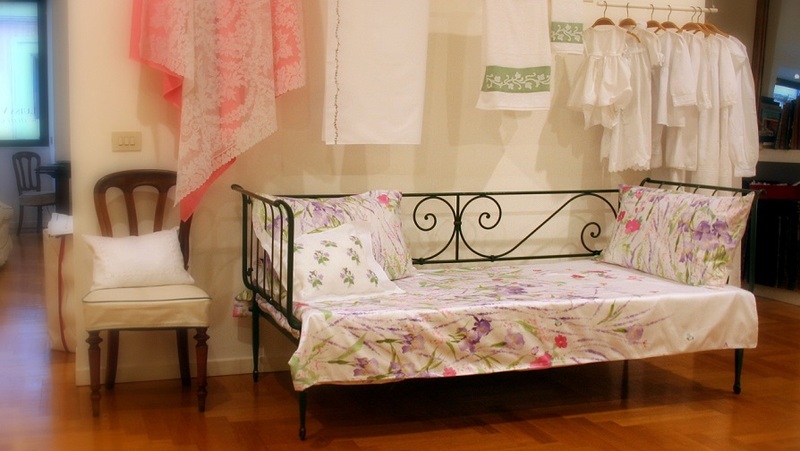 Here is our suggestion: fresh cotton satin bed set “Iris” and small pillowcase hand embroidered “sweet violets”.